Kevin Cernansky serves as the Director of Social Media for the David Bohnett Foundation. He creates all the social media content and manages all the social media channels for the David Bohnett Foundation. Graduating from the University of California, Los Angeles with a Bachelor’s degree in Anthropology, Cernansky’s knowledge of International cultures furthered his passion for helping others, and made him a great addition to the David Bohnett Foundation team. 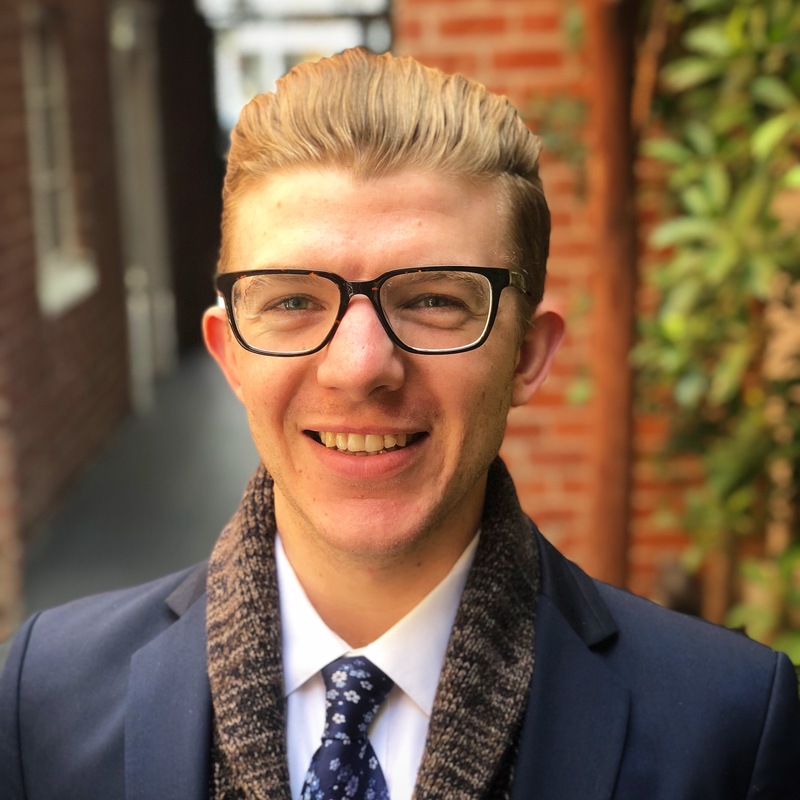 As a minor in LGBT studies, he is driven to advocate in communities of all backgrounds through fostering relationships that transcend cultural norms. A native to the South Bay, Cernansky is currently a graduate student at the Univesity of Washington Seattle’s Evans School of Public Policy & Governance. HE LOVES FOOD.